Editor’s Note: Medical professionals have reached out to voice their concerns about the mom's actions in this story. We have asked for their medical opinion so we may share to our readers. 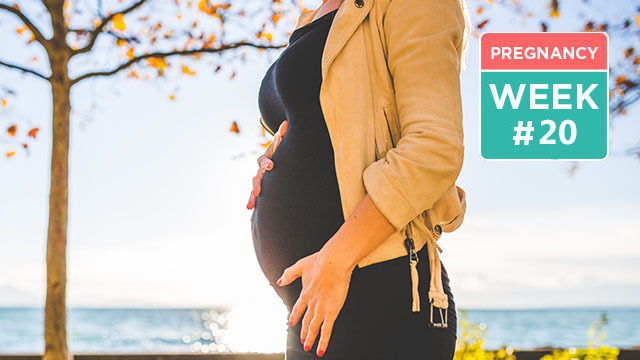 Please see a doctor immediately if your water breaks before your due date so he can advise you on the next steps. 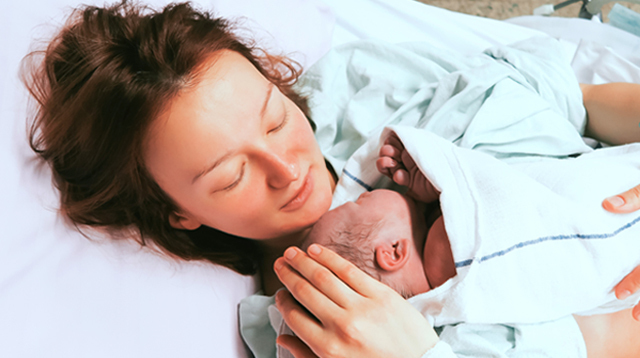 Your baby's risk of infection becomes high when your water breaks before the 37th week of pregnancy. 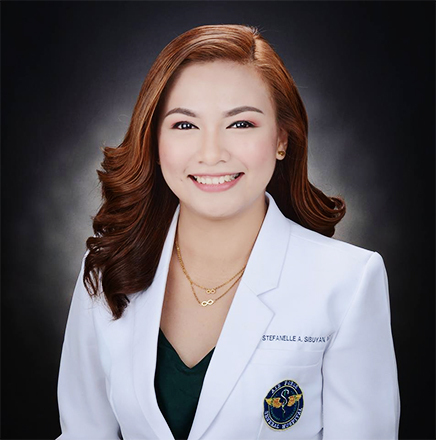 They say “a mother’s love endures through all,” and for Eunice Sibuyan, 26, that means going through two weeks of pain in order to fulfill her “lifelong dream’ of becoming a licensed physician. 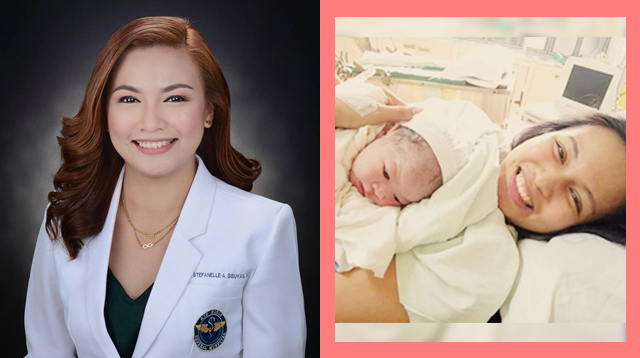 On a now-viral Facebook post, the new mom shared how she was able to finish this year’s Physician’s Licensure Examination (PLE) despite feeling labor pains and her water breaking on the last day of the exams. 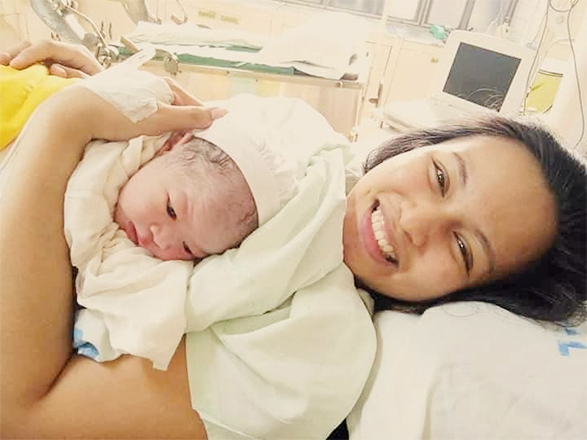 In an email interview with SmartParenting.com.ph, Eunice shared that she first learned that she was pregnant during her internship at the Air Force General Hospital in Pasay. “I started my one-year internship in January 2018 and found out that I was pregnant in July,” she says. 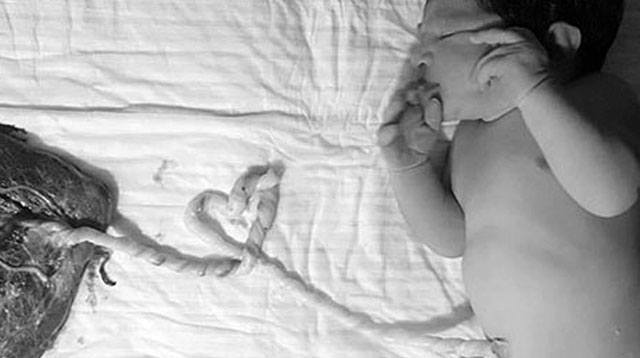 Her first trimester was “maselan,” experiencing nausea and vomiting. In August 2018, she went through a threatened abortion and was advised to go on bed rest. But the feisty mom-to-be persisted and continued with her internship and reviews come November. Through it all, her partner, Giordan Dela Cruz was her number one supporter. 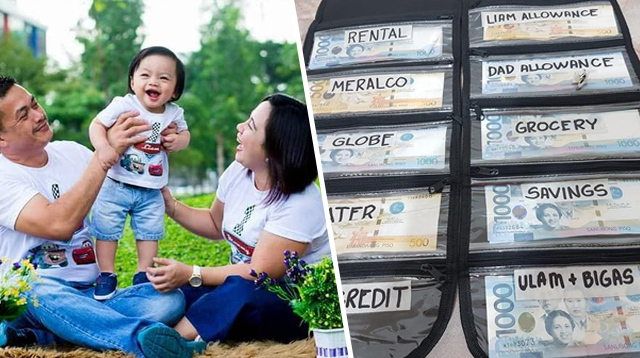 On her Facebook post, Eunice writes that Giordan would cook and do laundry, accompany her to prenatal checkups and bring her food in the middle of the night when she had duties in the hospital. “I know right from the start, daddy would be a responsible father to me and would do everything for us,” wrote Eunice. Eunice says it is her lifelong dream to become a doctor, and with a baby on the way, she was determined more than ever to be one. Eunice was all set to take the PLE, which was scheduled on March 3, 4, 10 and 11, 2019. But a week before the first day of the exam, she found out during her prenatal checkup that she was already 1-2 cm dilated. She was still at 36 weeks, turning 37 weeks, and she was worried that she would not make it to her due date, March 24. “But mommy’s so brave that she continued attending her review and [read] her materials at home while lying down,” Eunice wrote on Facebook. Eunice was able to get through the first week of her exams, albeit with some difficulty. She had another checkup after and found that she was still 1-2 cm dilated. 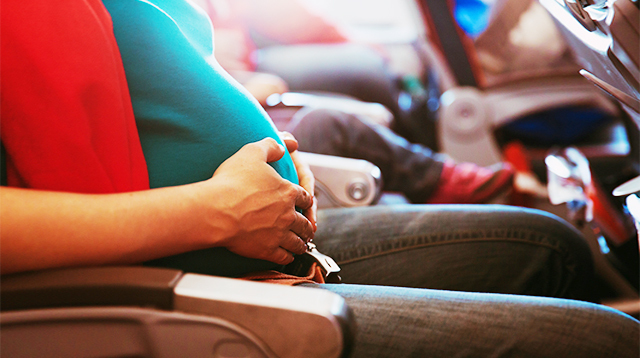 She was also experiencing false labor (Braxton Hicks contractions), but thanks to her medical background, she already knew how to alleviate the pain — “resting, changing positions, and deep breathing exercises,” she says. The mom-to-be was confident that she would be able to get through the final week, but a day before the exam’s last two days, Eunice experienced spotting and menstrual cramps. Right then she knew that her baby could come any time, but she was still determined to finish the exam. Eunice had no way of consulting her original OB-GYN, so she decided to message a friend, who was also a practicing OB-GYN. She told the doctor that she still wanted to push through with the PLE. 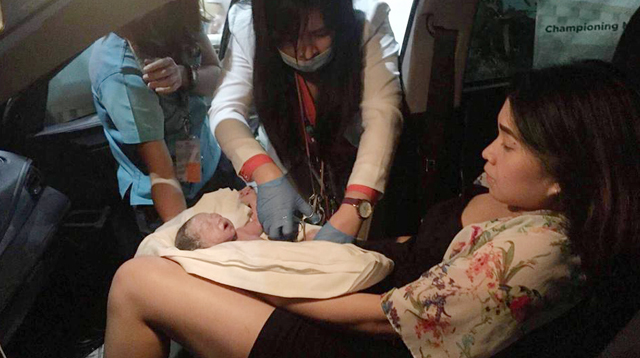 The doctor recommended some drugs and injectables that could delay the delivery, and Eunice was able to survive the second to the last day despite the fact that her spotting and cramps intensified. Eunice's partner, Giordan, had no idea what she was going through during the exam but waited for her patiently outside the testing site. Nevertheless, she told Giordan to prepare her delivery bag as he waited outside the testing site. 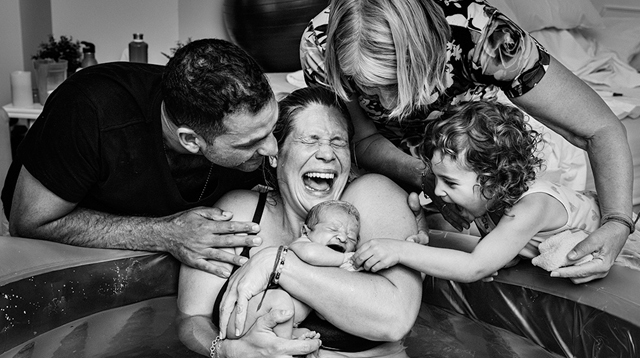 In the morning, Eunice started experiencing true labor — contractions came every 15 to 30 mins. She breezed through the first test and tried to rest while on break, constantly checking her baby’s movements and heart tones. On the second test, Eunice’s friends were already convincing her to notify the proctor about her contractions, but she refused since she just had one more exam to finish. She was done with that last test in twenty minutes and smiled at the proctors, willing herself to act normal. By then, her contractions were coming at three-minute intervals. Eunice went out of the building where Giordan was waiting for her. 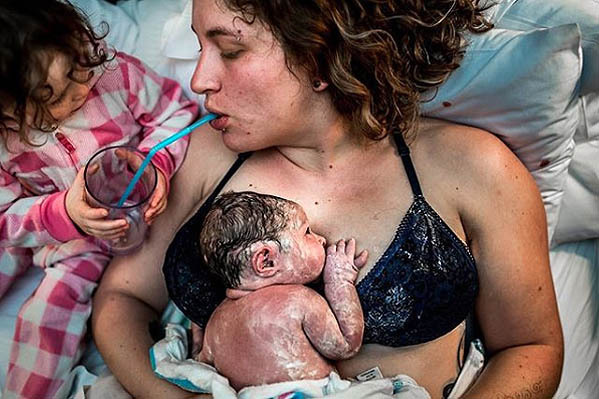 They tried to hail a cab to transfer hospitals but it was as if her baby knew she was done with the exams and could no longer wait — he needed to come out now. Luckily, the testing site in Manila was also in the vicinity of a hospital. Upon examination, Eunice was already fully dilated at 10 cm. She was rushed to the delivery room at 3:15 p.m. and 13 minutes later, at 3:28 p.m., her son Graeden Euri was born. 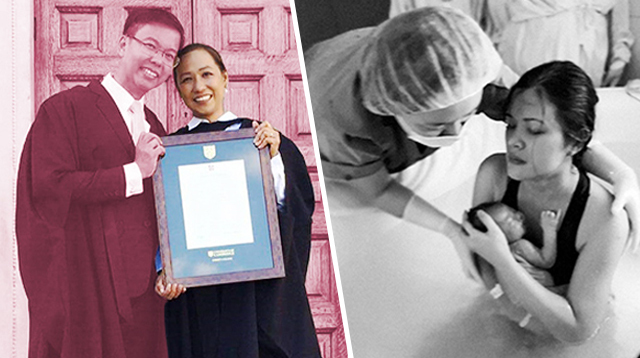 Eunice gave birth shortly after finishing the Physician Licensure Exam — as if her baby knew he could come out now. Though she was able to successfully deliver her son, Graeden had to be readmitted to the hospital because he contracted neonatal sepsis, a severe type of infection that is present in the blood and spreads throughout the body. 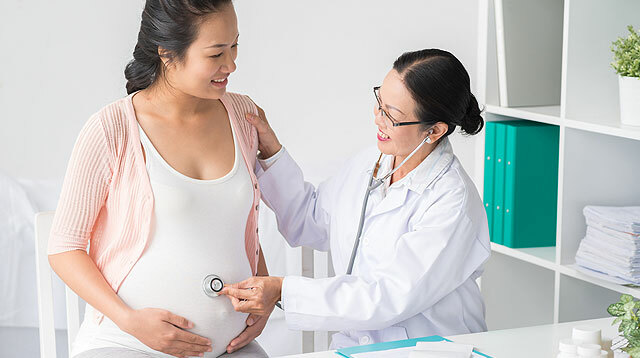 According to Stanford Children's Health, it is more likely to develop when the mother has had pregnancy complications such as premature rupture of the amniotic sac or membrane rupture for an extended length of time. Understandably, Eunice felt intense guilt for prolonging his stay in her womb, which made him more prone to infection. “But my doctor friends consoled me that it wasn’t my fault. My baby let me finish the exams before he came out,” she shares. Her son was able to recover well, but that wasn’t the only good news. Three days after the PLE, the results came out: Eunice passed and is now a licensed physician! Truly, becoming a mother changes you. Eunice was able to discover her strengths and she was able to endure physical pain and keep her mental focus even when her baby was itching to come out. Her partner, Giordan, was definitely amazed at what she went through. “He could not believe the control and pain tolerance that I have, plus the fact that I passed the exam. All my sacrifices, including my own baby, became worth it,” she says. Eunice says that her residency can wait but she would eventually like to concentrate on pediatrics when her baby is older. For now, Graeden, who is already ten days old, is enjoying mom’s full attention. “I wouldn’t waste any more time being with him, especially because I’m a breastfeeding mom. I won’t have another chance to see him this small and see his growth,” she shares. “Spending time with my baby completes me more than anything,” she says. This story was updated on March 23, 2019 at 1:14 p.m.